Make walking up and down simpler on your fans. 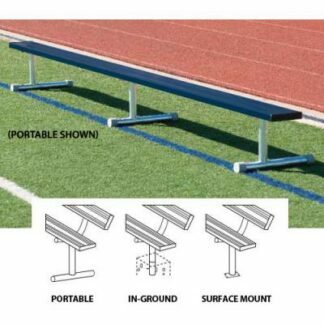 Uniquely designed frames allow 4 rows of seating without having the need for chain link fencing. Frames are 100% welded aluminum angle. 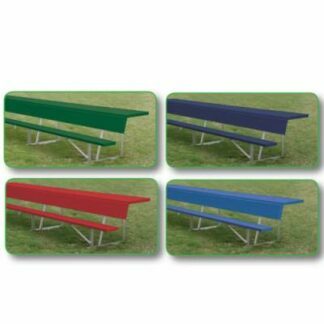 Seat planks composed of anodized aluminum and won’t rub off on your clothes. Standard models include single foot planks. Available in 4 lengths to accommodate up to 72 seats. 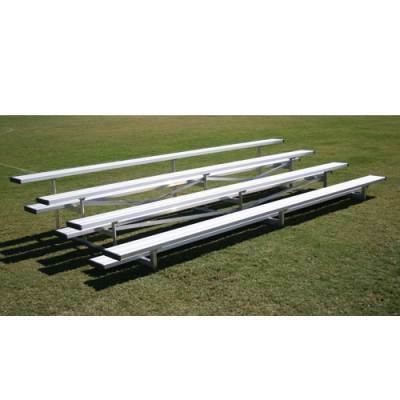 Specially designed frames allow 4 rows of seating without the need for safety fencing. Frames constructed of 100% welded aluminum angle. First row seat height 12″. Top row seat height of 29″. 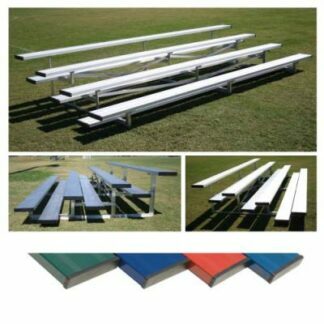 Seat planks constructed of anodized aluminum or powder coated and won’t rub off on clothes. Standard models include single foot planks.